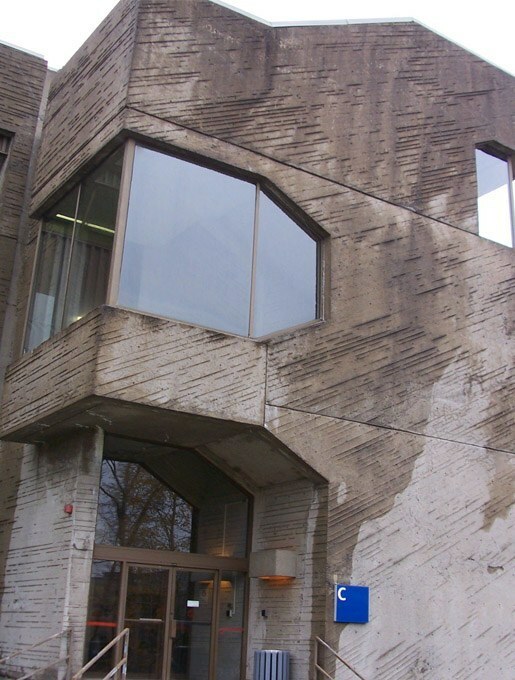 Built in 1970, the Science Building, now almost 45 years old, was showing advanced signs of aging and deterioration. 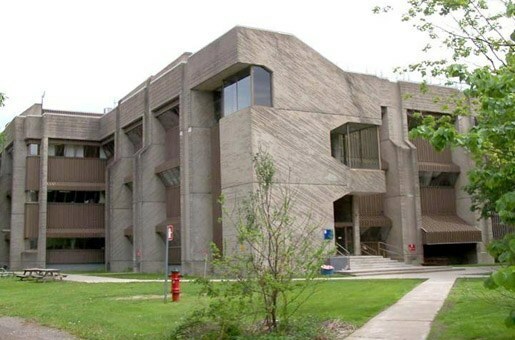 SIMCO was hired by the Société Québécoise des infrastructures (SQI) to assist their team in defining the actions necessary to revitalize and extend the service life of the concrete exterior wall panels of the Science Building, located in the Quebec Metropolitan High Technology Park. The analyses conducted by SIMCO were to determine the current condition of the concrete wall panels and identify the causes of the observed damage, in order to assist the owner in developing an optimal strategy for maintenance and repairs during the revitalization project. The main objective of this project was to recommend the most cost-effective intervention strategy to extend the service life of the building. The investigation program included field and laboratory standard and specialized tests. It also included visual observations, damage surveys, corrosion potential measurements, concrete sampling and concrete characterization tests, in addition to numerical calculations performed using SIMCO’s STADIUM® predictive modeling tool to evaluate the performance of different repair scenarios. Petrographic analyses were used to assess the concrete microstructure in order to determine what other analyses would be required. SIMCO recommended corrective and preventive actions required in order to extend the service life of the damaged architectural and structural elements of the building. This repair program considered the actual damage of the different concrete elements and allowed the SQI team to adequately plan and budget work required for the rehabilitation of the building. Numerical calculations were performed using SIMCO’s STADIUM predictive modeling tool to evaluate the performance of different repair scenarios in order to cost-effectively rehabilitate the building.